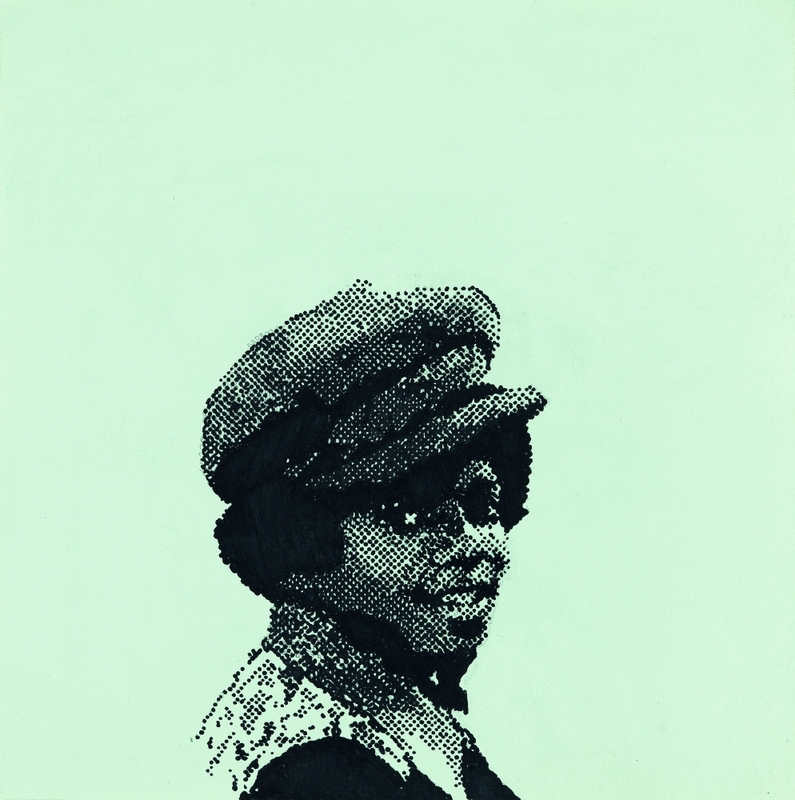 Glenn Ligon in "Michael Jackson: On the Wall"
This landmark exhibition explores the influence of Michael Jackson on some of the leading names in contemporary art, spanning several generations of artists across all media. Curated by Dr Nicholas Cullinan, Director of the National Portrait Gallery, the exhibition will open in the summer of 2018 to coincide with what would have been Michael Jackson’s 60th birthday (on 29 August 2018). For more information, please visit the National Portrait Gallery's website.